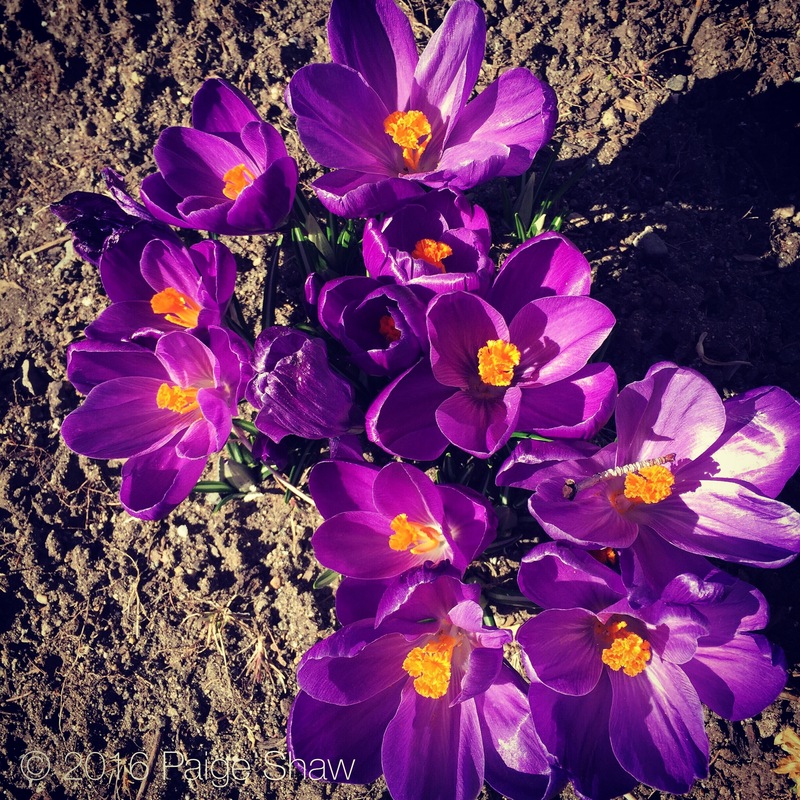 This entry was posted in Photo of the Day 2016, USA and tagged Crocus, Photo of the Day, Photography on February 22, 2016 by Paige Shaw. Crazy bulbs. It’s so fun to see them after the snow. Looks like a Georgia O’Keeffe painting – just gorgeous shot!